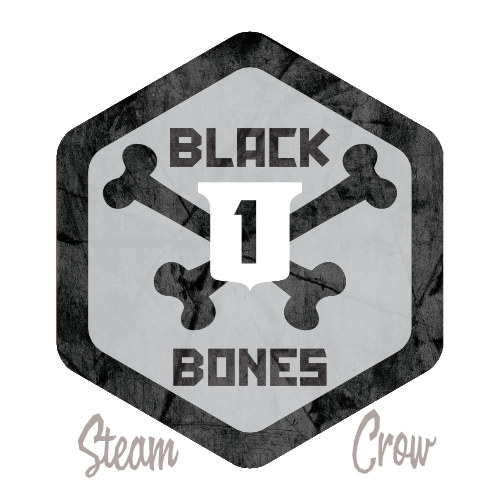 The Black Bones Spirit Badges are gifts for supporting our online store SteamCrow.com. 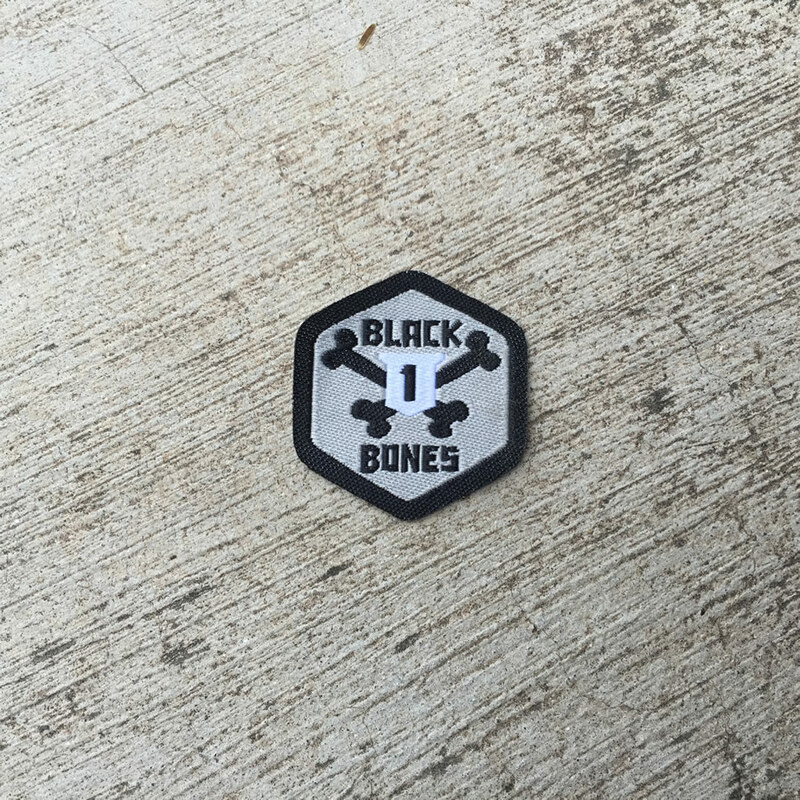 The Black Bones 1 Badge is for making a non-badge purchase for $100 or more. Show off that you’ve supported our store! No passphrase is necessary, just a purchase in our store. These are not for sale, but are gifts for buying from us. Currently there are 5 levels of Black Bones Badges: Basic, Black Bones 1, Black Bones 2, Black Bones 3, and Black Bones 4. Basically, the more you spend at one time the higher badge you’ll receive. Black Bones Basic – Spend $25 or more, in 1 online transaction. Black Bones 1 – Spend $100 or more, in 1 online transaction. Black Bones 2 – Spend $200 or more, in 1 online transaction. Black Bones 3 – Spend $300 or more, in 1 online transaction. Black Bones 4 – Spend $400 or more, in 1 online transaction. Black Bones 5 – Spend $500 or more, in 1 online transaction. And yeah, the whole point of this badge is to get folks to support us by purchasing from our online store. We will add the badge to our order, automatically. The world has Black Friday, but we have BLACK BONES all year long.